Our party rooms are more than just great party rooms they also can be used for: Private Functions such as Christenings and Family Birthdays, Business and Corporate Meeting, Playgroup Outings, School Group Parties, Demonstrations, Sporting Groups or for Christmas or end of year Parties. 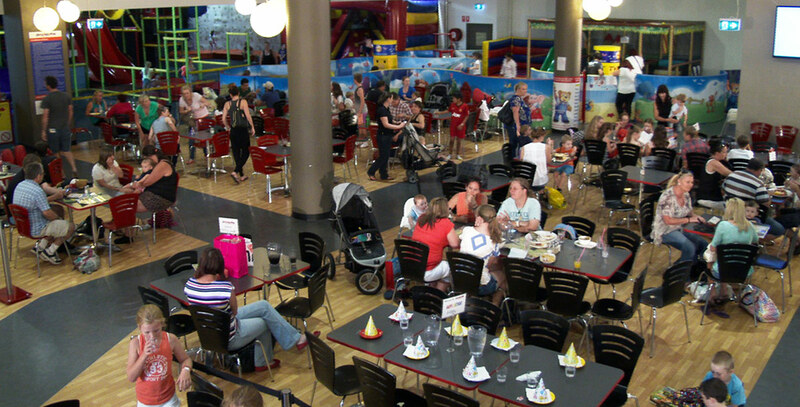 Megamania is also available for exclusive function hire with or without children. Bring out your inner child with a unique corporate/social event at Megamania. We provide fully licensed functions for with sit down meals (up to 300 guests) or platter catering (up to 400 guests). We can provide disco or customized theming and entertainment as well as access to our play area for all guests with added sports inflatables such as bouncy boxing or Velcro fly wall to ensure everyone has an awesome time. 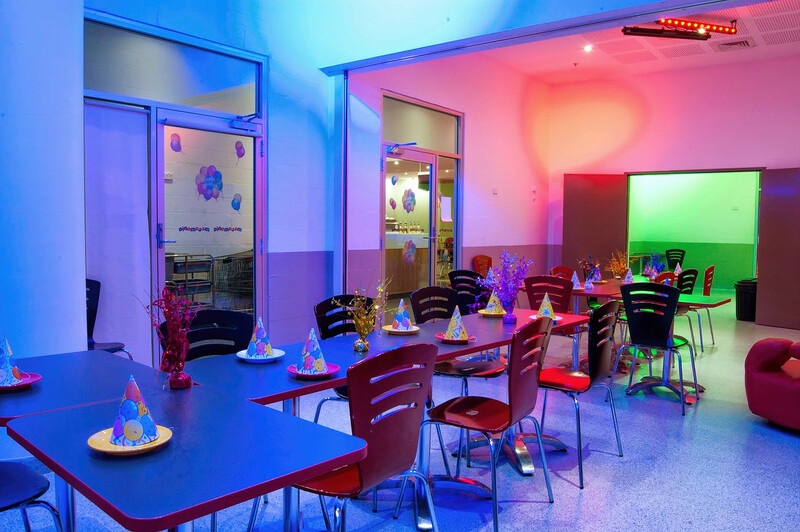 Have You Thought About Using Megamania’s Function Rooms For? We provide fully licensed functions with a variety of catering options from sit down alternate meals or carvery (up to 300 guests) or platter catering (up to 400 guests). 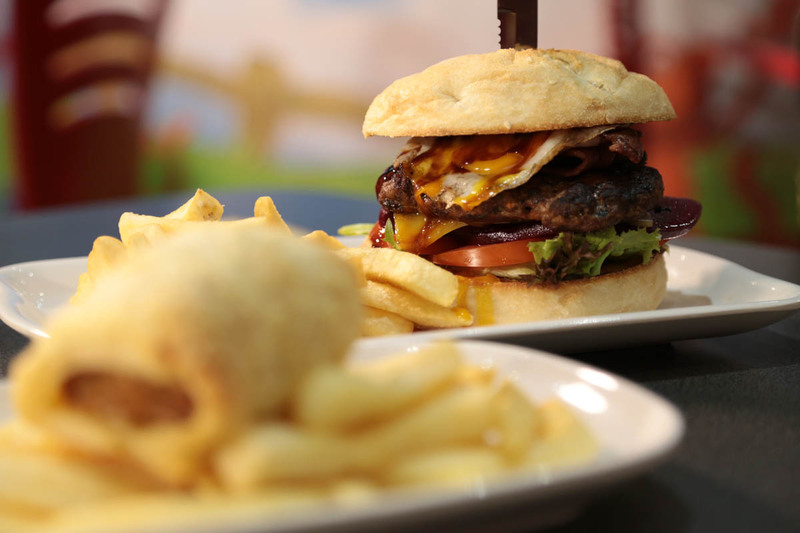 The chefs from our award-winning family restaurant will design a menu to suit your needs and can cater for guests with food allergies or intolerances. 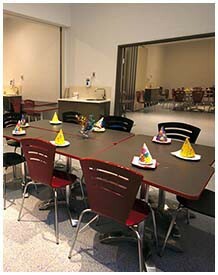 Our party rooms are more than just great party rooms. They cater for groups from 10 to 100 and can be used for: Private Functions such as Christenings and Family Birthdays, Business and Corporate Meeting, Playgroup Outings, School Group Parties, Demonstrations, Sporting Groups or for Christmas or end of year Parties. (Coffee/cake and drinks available but kitchen access is not available) for up to 300 guests. You may self-cater using your own food and drink if you wish. Plates cutlery and cups available for an additional fee of $1 per person (Min $80 fee). NO FOOD CAN BE BROUGHT IN CONTAINING ANY NUTS. Hot & Cold beverages are available at list prices from the café. Wednesday to Sunday during normal business hours for groups of 20 or more $20.90 per head. A Buffet Carvery of 2 Meats with gravy, baked potato and pumpkin served with mixed vegetables. Vegetarian and Dietary options available on request. Additional drinks may be purchased from the café. Wednesday to Sunday during normal business hours for groups of 20 or more $19.90 per head. Wednesday to Sunday during normal business hours for groups of 20 or more. 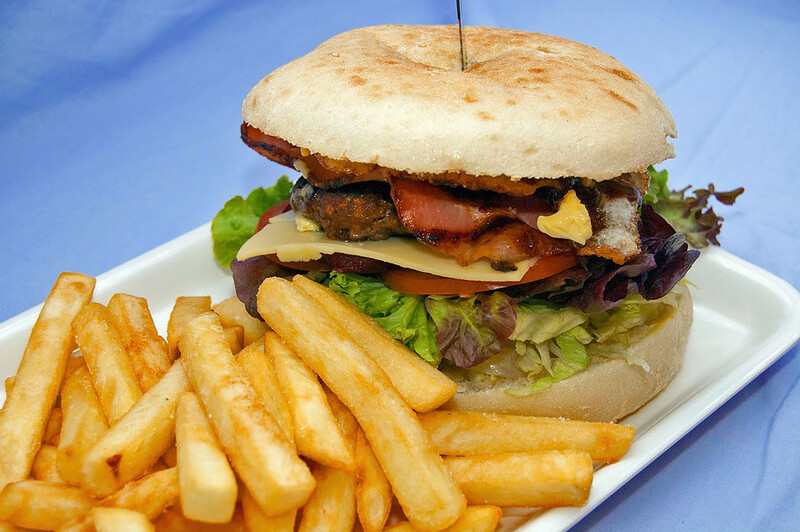 From $22.90 per head (Main, Desert and Drink Voucher). Friday or Saturday Night From $20.90 per (Adults & Children over 12 months of age). Monday or Tuesday Night. From $22.90 per Adult and $20.90 per child (over 12 months of age). Wednesday, Thursday or Sunday Night. From $22.90 per Adult and $20.90 per child (over 12 months of age). Minimum Cost $2950. Friday or Saturday Night. From $22.90 per Adult and $20.90 per child (over 12 months of age). 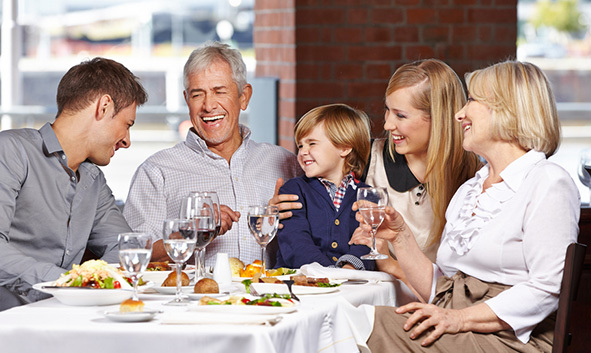 Choose any 2 meals from the Restaurant menu or discuss your needs with our consultant. Almost any combination of meals can be arranged. Your choice of, Mexican flavoured Spicy Beef Mince and Warrior Beans OR Beef Mince in a Rich Tomato Sauce, Served with Corn Chips, Cheese and Sour Cream. Handmade and healthy lean Pork Mince with hidden Vegetables served with Hot Chips. Chicken Breast Nuggets Served with Sauce (Tomato, BBQ, Sweet & Sour). Golden fried boneless Fish pieces with Hot Chips, Lemon and Tartare Sauce. (Pre-pay Returned as Dining Cash to spend on food and drink of your choice). Meals and drinks ordered from the Restaurant Menu. WE CAN ALSO OFFER THE FOLLOWING EXTRAS WITH ANY EXCLUSIVE FUNCTION. 10% deposit required to secure your booking. Final numbers and balance due 7 days before event.